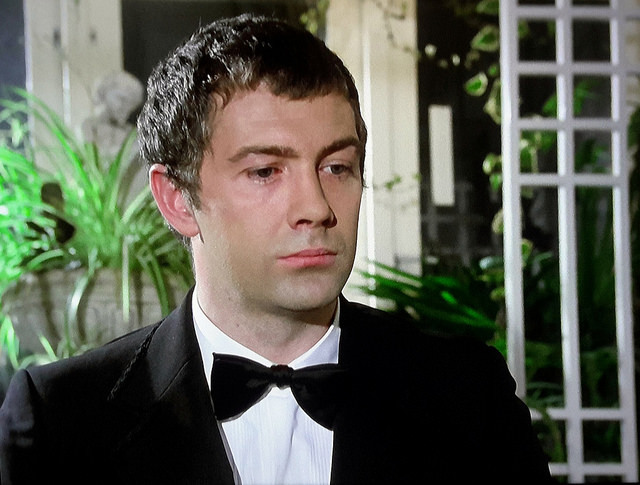 #392......"LEWIS COLLINS" - BODIE 3.7 . you'll never walk alone ! Great photo, crystal clear and Bodie in pensive mood, today, would you say? Or just reflective, maybe? Thankyou, perhaps a little bit of both sumerising his mood today, probably leaning more towards "reflective"Glad that you like this and thankyou for looking. yes i can see both moods in this picture. Great pic - and as shooting2kill says, very clear. Thankyou so much. Yes there is but this man is very distracting so i can understand your thinking. aww how lovely :D Thank you! I like both pensive and reflective. Bodie often doesn't get enough credit for how much there is under the surface. yes i can see both moods in this image, i agree he is very good at keeping his feelings well hidden.